knowledge is currency. let's get rich. 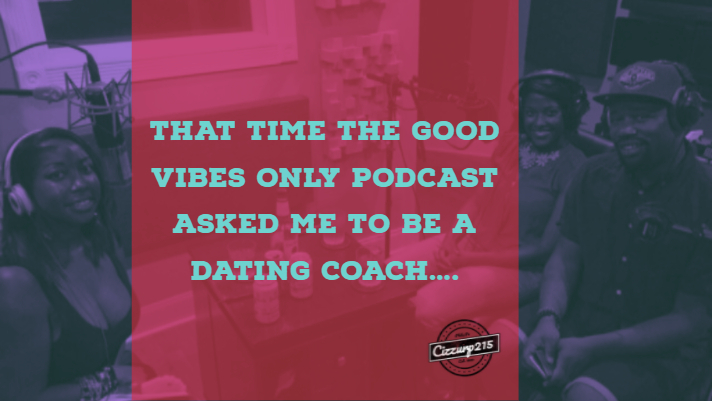 That Time The Good Vibes Only Podcast Asked Me To Be A Dating Coach….